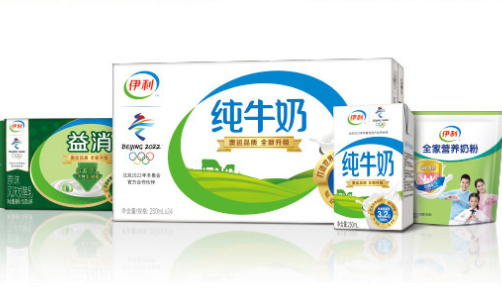 Asian dairy company, Inner Mongolia Yili Industrial Group has handed its integrated communications business in Southeast Asia to Saatchi & Saatchi Singapore, following a pitch. 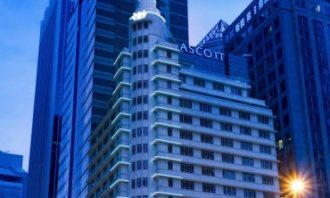 Appointed as the agency-of-record in Southeast Asia, Saatchi & Saatchi Singapore will undertake both strategic and executional duties to launch the brand and expand its presence in the region. The scope of responsibility includes brand communications in four categories as well as corporate communications. Starting with Yili’s master brand and product launches, Saatchi & Saatchi Singapore will serve as Yili’s strategy and creative communications hub in Southeast Asia. The communications will be rolled out through advertising, digital and social media, OOH, PR and event activations across six markets. The SEA retainer covers Malaysia, Singapore, Thailand, Philippines, Vietnam and Myanmar. Saatchi & Saatchi Singapore was said to have delivered a proposal developed by “The Power of One” model, which is a client centric approach that enables and empowers the client to tap into the expertise and capabilities across the network. This ranges from strategy to creative idea, digital solutions to social and PR amplification. 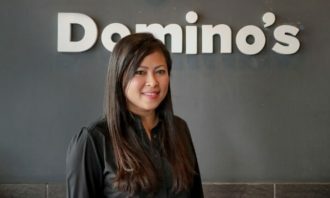 Southeast Asian market is one of the company’s priority market, Yvette Zhang, marketing director International Business for Yili said, adding that Saatchi & Saatchi Singapore demonstrated “dynamism and vigour” in its approach throughout the pitch process. “We were impressed with the quality of ideas and regional insight presented by the team. 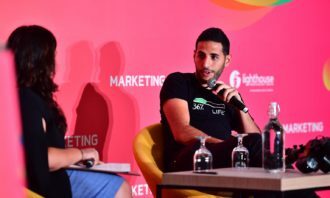 They strongly ratified our belief that the agency can cohesively deliver on the range of communications our brand requires to connect with the Southeast Asian consumers. We welcome Saatchi & Saatchi Singapore on board as our partner, to embark on this exciting journey together,” she said. “This is a significant win that proves once again Saatchi & Saatchi Singapore’s creative leadership in the nutrition sector. It is also meaningful that we proved the Power of One is the right model to serve the needs of clients with geographical and operational complexity. As a connected network for the connected age, we give a relentless focus to our clients by unifying the best talent and expertise within the network. We are delighted to have the opportunity to partner with Yili in its ambition to further grow across regions and be able to play a role in its history,” Natalie Vander Vorst, regional client lead for Yili Southeast Asia, Saatchi & Saatchi Singapore, said. Yili provides an array of dairy products including liquid milk, probiotic milk, ice-cream, yogurt, milk powder, and organic milk, to name a few. 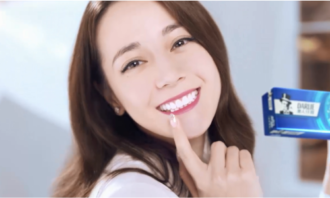 The brand is also known to preserving the “treasure of Inner Mongolian milk”, using it to create products that was claimed to go beyond consumers’ expectation. Russell was previously president and managing director for SAP Southeast Asia (SEA). ..